In terms of how the industry is structured and your work as a designer and creative director, what do you think might change in the future? The number one thing for me that I hope changes, is that I feel like even for myself there isn’t really the exact job and the role that I want. In terms of working on a bigger level than just graphically applying. I don’t think that there is a job title yet that encompasses exactly what it is. This is what I imagine happening - a new role developing that separates the person who is just working on graphics, stationery and so on, and the person who is working on bigger ideas and bigger concepts and has the ability to work on multiple mediums and channels. I think that there is actually, at least in South Africa, a gap that’s developed and I think that it’s very exciting. That’s certainly where I feel I want to move into. I think it’s also got a lot to do with the understanding of the development of concept and research but on a much deeper level. A lot of things are disposable, and I think that there’s a disposable trend, but I think there is massive value in taking research, almost through to an academic level when it comes to some projects and also to give more time on the actual idea rather than the execution. Something that I hope will develop over here is that design studios and agencies rely exclusively on commercial work and will tend to do possibly a charity project that they take on as a client for free. That’s the traditional agency model over here. 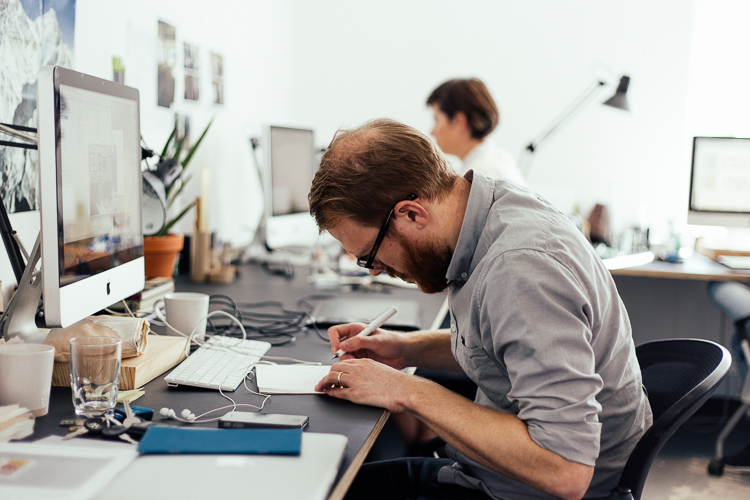 But the people who work on social projects tend to be an entirely different group. They’ll rely on very limited government funding and will also operate in a very limited world. What I hope would happen is that the line between whether you work on commercial or social projects might become a little bit blurred. What I’d hope to be able to work in to our studios is that we use our commercial projects, how well they should pay, to find space to be able to do self initiated social projects. Which would benefit us selfishly in that it’s a lot more rewarding and fulfilling and would make the design practice less based on marketing and product pushing. 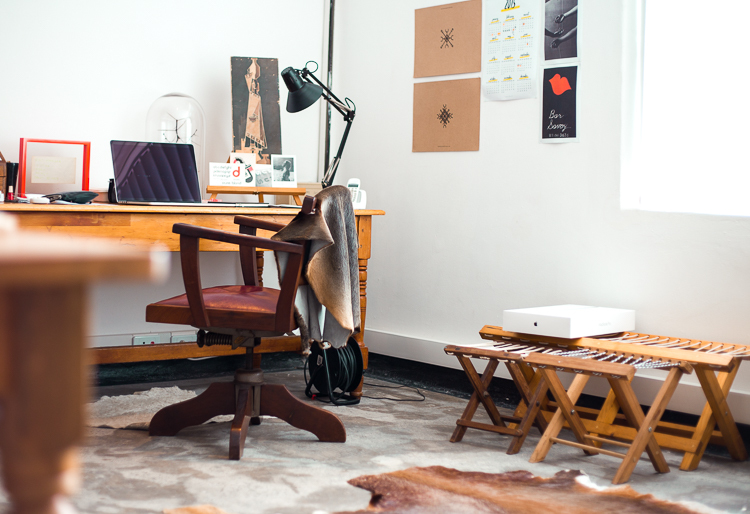 we met claire johnson, senior art director at CLRS & CO, and dale lawrence, creative director at HOICK STUDIO in a vibrant co-working space in cape town. 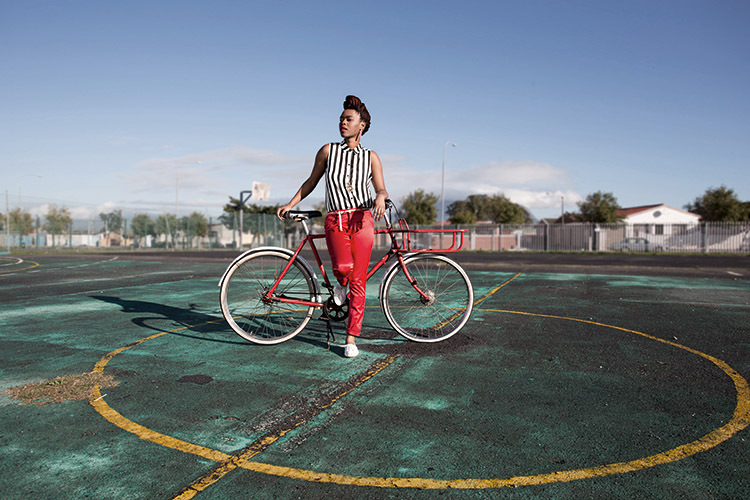 both started their career at CLRS & CO, a cape town-based conceptual design studio. 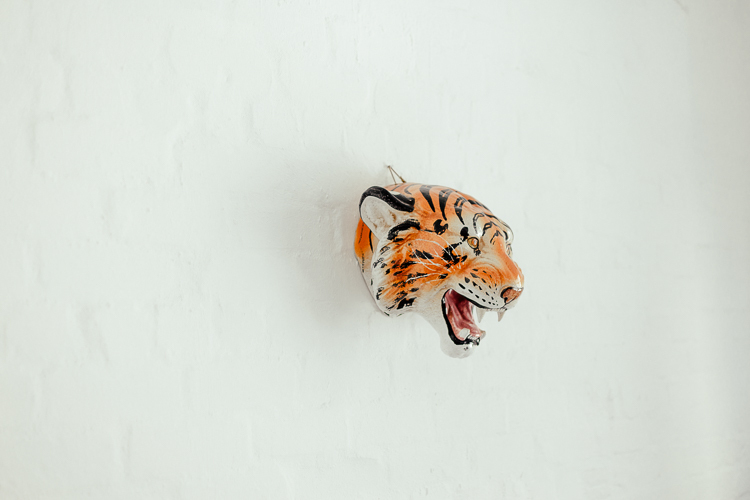 the team is comprised of creative, unconventional thinkers, each with his or her distinct set of attributes. they are united, though, in the mutual belief that only through collaboration between themselves and with their clients can true creativity flourish. their collective approach combines hands-on craftmanship and free thought, rooted in deep research. 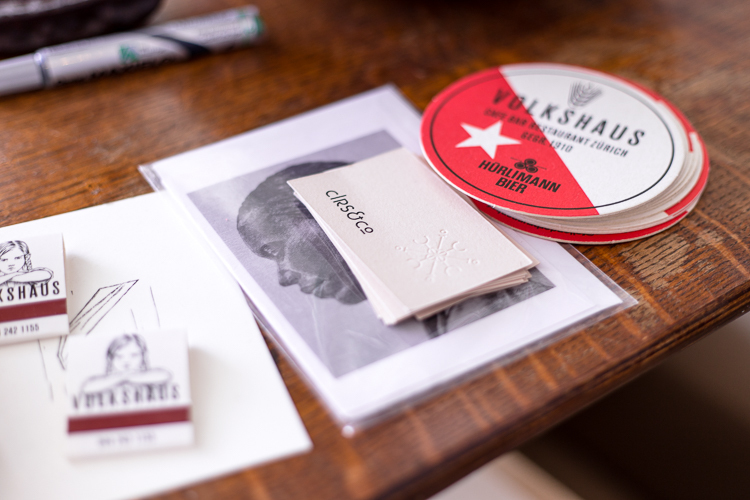 in 2014, dale and his friend ben johnson founded their own design studio called HOICK. their unique design work is influenced by an artistic approach. "I think the designer’s responsibility is to create things that last whether it is a physical object or the design of a website. Sustainability - not in terms of the environment but in terms of making something that works and doesn’t have an expiry date." 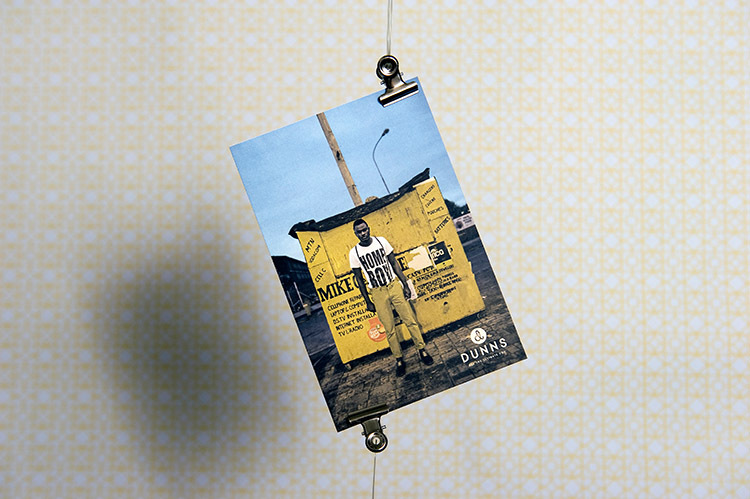 For an understanding of the Dunns customer the team travelled to Limpopo Province, where they discovered something of a peacock bent to the urban youth culture. Global fashion trends are being cross-referenced with the sartorial looks of older generations, and the result is the self-confidence that comes of originality. 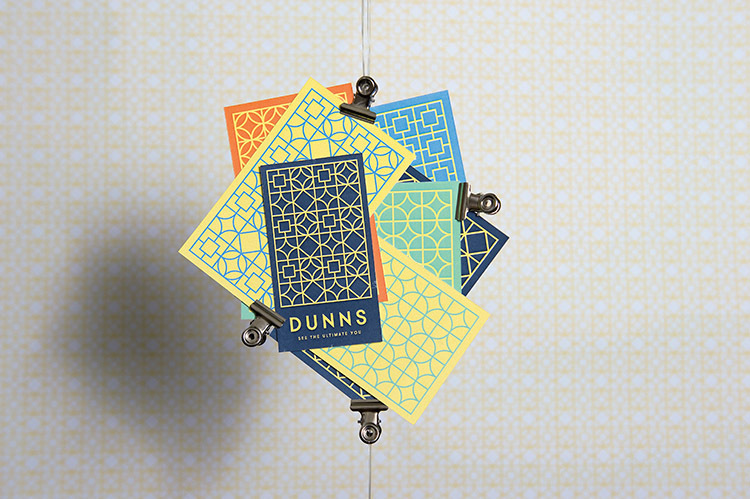 They saw an opportunity for Dunns to identify with an under-recognized national phenomenon, and realized the potential would only be unlocked by telling stories the Dunns customer world recognize as coming authentically from their own experience. 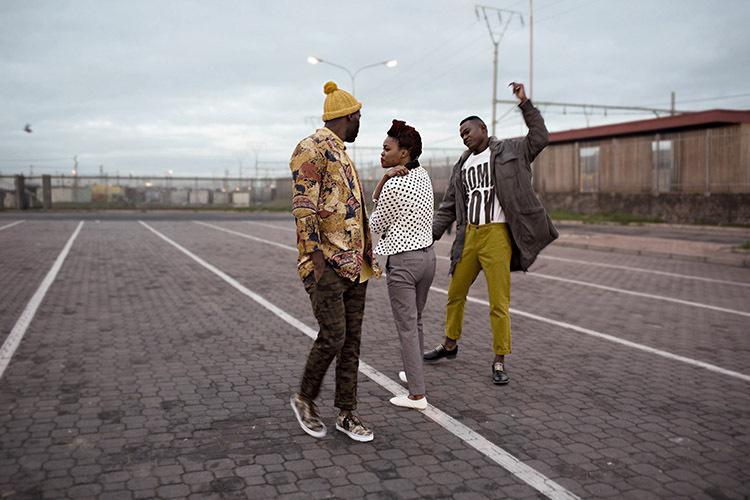 And so they took the Dunns range of clothes out into Gugulethu and Kayamandi townships, where they fixed recognizably South African men and women, all comfortable with their own unique body shapes and thus wearing their clothes with patent confidence, to contexts the Dunns customer would recognize as their own. 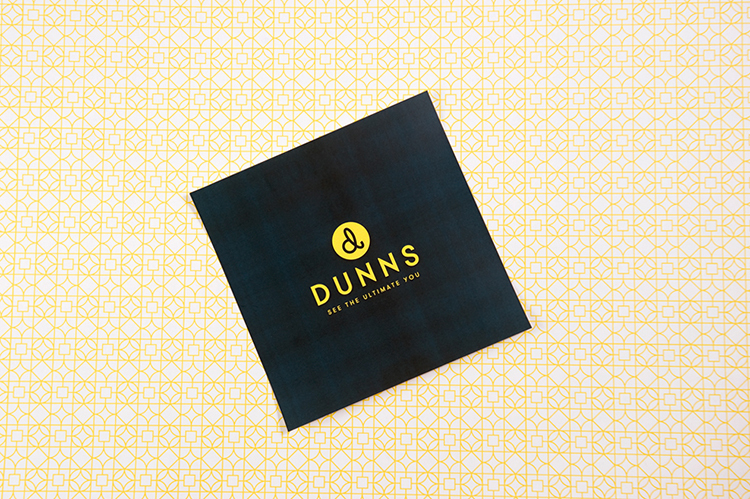 Dunns is a speciality retailer of clothing, footwear and accessories. Its 260 stores are located in mainly value-driven shopping centers and malls across southern Africa. As they travelled South Africa’s northerly provinces they were struck by an abundance of breeze block buildings, often arranged so as to allow the movement of wind through spaces that would otherwise have been furnace-hot in the lowveld summer temperatures. The adaptive use of this building material correlated with the way the people they met wore their clothes. Leather shoes were worn without socks, fashionable trousers were not belted and fully buttoned shirts were being worn without ties. Given the breeze block’s may local meaning they decided to develop the shape into an ornate but unmistakably African graphic language. 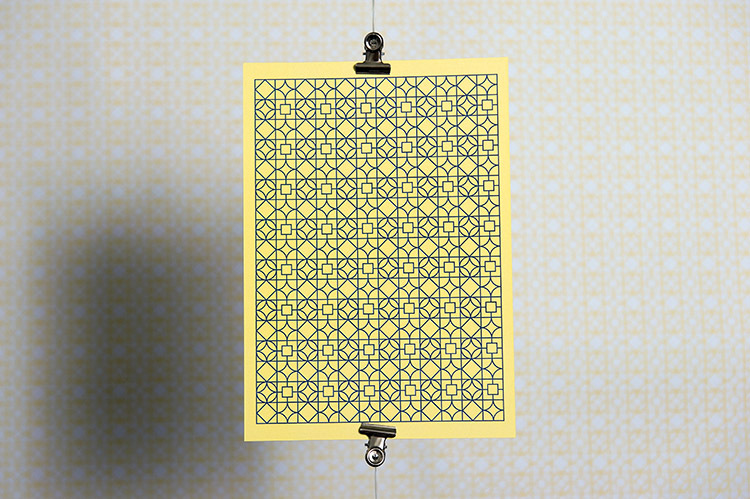 This they extrapolated into wallpaper design, into minimalistic line devices and even some three dimensional in-store features. all images of the featured project DUNNS are from Clrs&Co.